From Chesterfield, come off the Dronfield bypass at the roundabout, take third exit off in Dronfield direction, up Sheffield Road. When you come to the lights, turn right and then left up Wreakes Lane. look for Sheffield Scooters on the left. 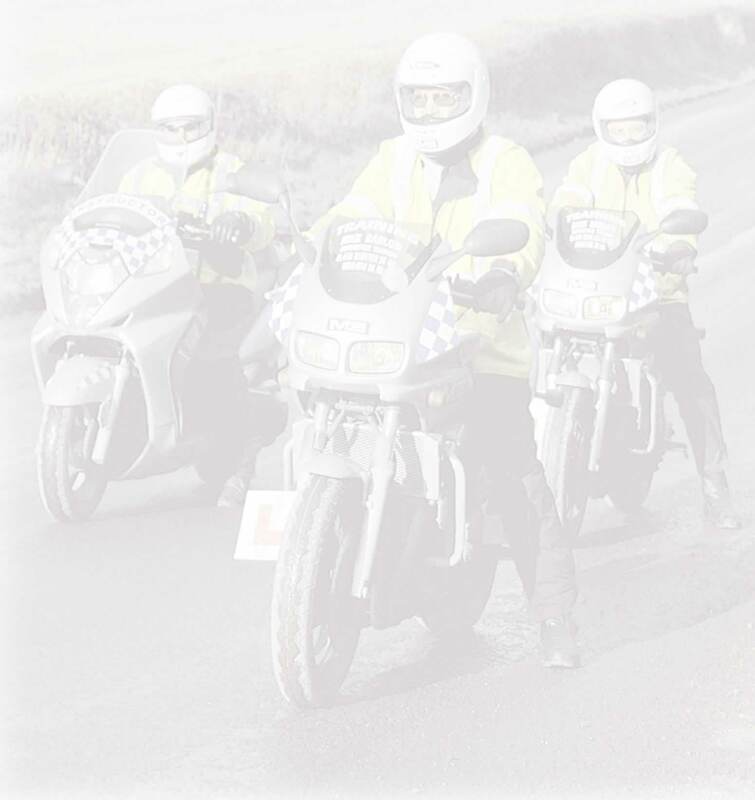 To ask me about one of my motorcycle training courses, it is best to PHONE ME on 07768 340340 or please enter your details below and I will get back to you shortly.